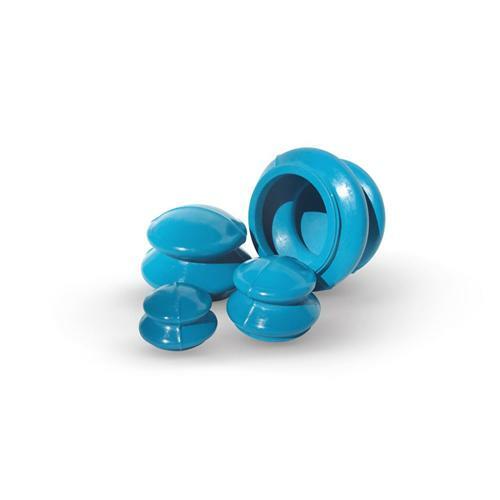 This premium cupping set is made from high grade silicone. 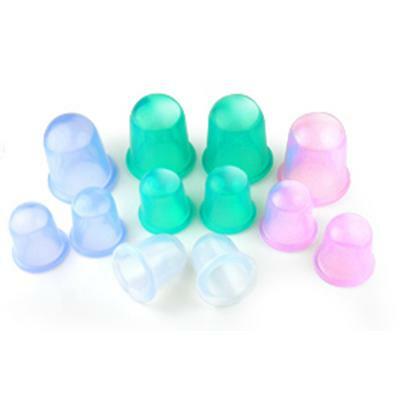 The transparent silicone is soft and elastic with enough thickness for strength and suction. 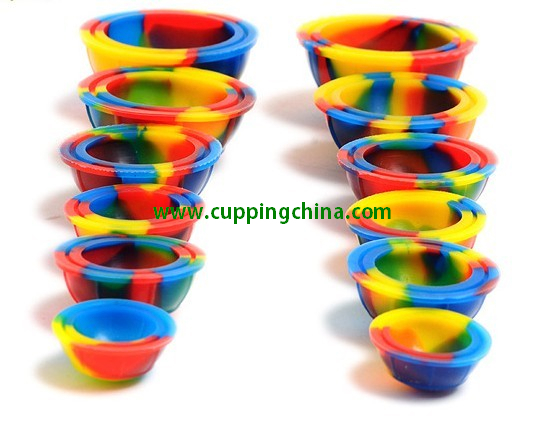 The design of the cups makes it easy to grab and push down to create the suction for treatment. You can thumb press with one hand, finger press with two hands, or palm press them. Transparent cups also let you view the treatment area and reddening of the skin. Silicone cups require no hand pumps, fire, and are safe. 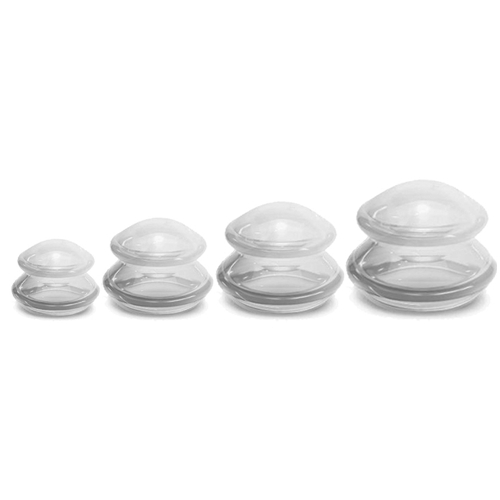 The soft material is comfortable on the skin for use in retaining cupping and massage moving cupping. With 4 cup sizes, you can use the cups on any area of the body. 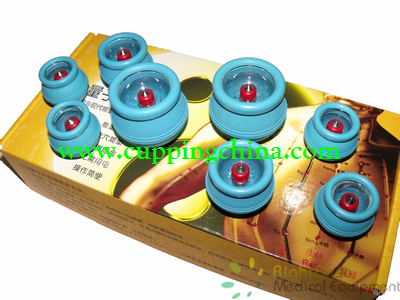 Cupping is a form of Traditional Chinese Medicine that has been practiced for over three thousand years. It involves creating suction against the skin with the use of cupping tools; usually along the body’s meridians (the energy channels according to Traditional Chinese Medicine.) Cupping works wonders for respiratory disease, menstrual disorders, digestion, headaches, dizziness, and lymphatic blockages. 5 Minutes of CUPPING = 30 Minutes of Deep Tissue Massage. Healthy Natural Alternative to prescription pain relievers, anti-cellulite treatments, body wraps & cellulite devices that REALLY WORKS! Activate lymphatic system, detox your body, improve respiratory function, reduce hypertension. All types of muscle & joint pain, inflammation, arthritis, fibromyalgia, neck and shoulder tension, stress. Visibly firm skin, loose inches & weight, reduce cellulite, stretch marks, scars, spider veins, improve digestive function, use for post op recovery, physical therapy & SO MUCH MORE!